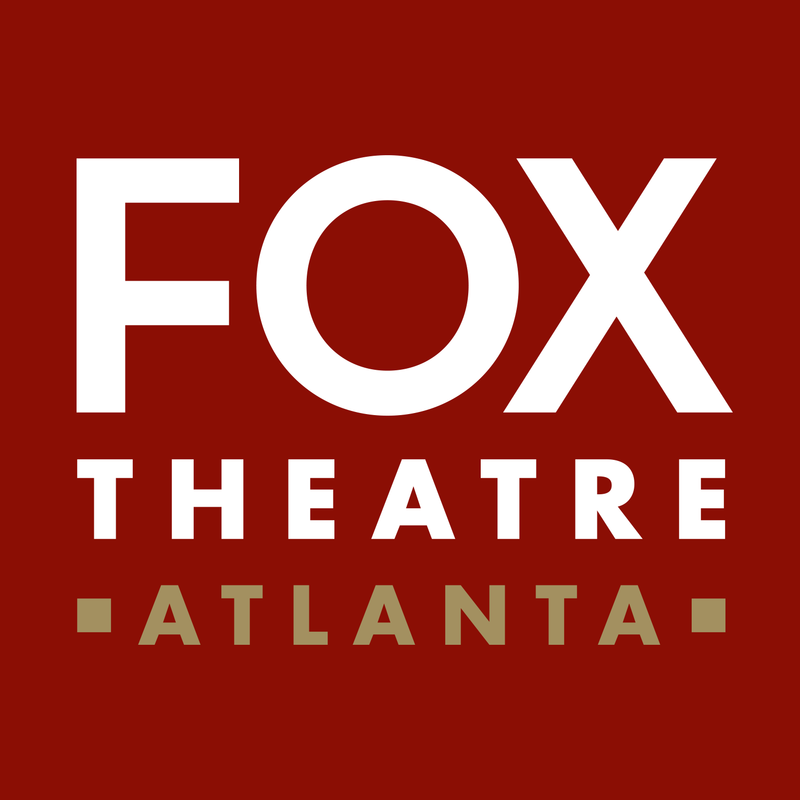 Presented by Fifth Third Bank Broadway In Atlanta, Broadway’s Best Party is turning up the volume to ten! 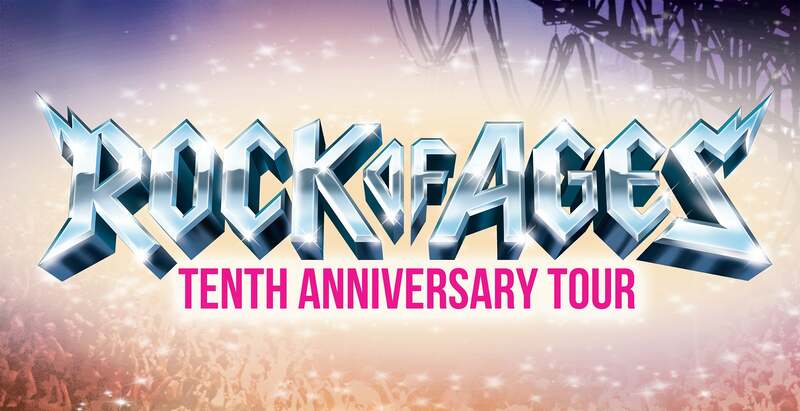 The Rock of Ages tenth anniversary tour is blazing across North America! Early PRIVATE entry into the club (skip the lines!) 90 min before show time. Access remains open to club buyers for the duration of the show as well as post show.